Blackheads are considered a mild form of acne caused by clogged hair follicles. The sebum (oil) that is produced in the hair follicle, combined with dead skin cells, pushes to the surface creating a tiny bump. Once the open hair folicle, oil and dead skin cells reach air, it oxidizes and turns black. You have approximately five million hair follicles on your body and hundreds of thousands on your face. The chances that you are going to experience blackheads is super high. Other than expensive in-office treatments, I have yet to find an at-home solution to combat blackheads. I have very small blackheads and nothing works for me. I exfoliate and that helps a bit. I also use nose strips once and while - they pull out some of the impurities, but nothing miraculous. In addition to the extensive clothing and accessories selection, my favorite online shop, Revolve, has a new'ish' beauty department. Many of the products are similar to Sephora, but there are also unique cosmetics that I've never seen or heard of. The Tomymoly Egg Pore Blackhead Steam Balm & Corsx Blackhead Silk Finger Ball are two products I had to try.. The self-heating Egg Pore Blackhead Steam Balm by Tonymoly feels nice and relaxing. The product contains charcoal to remove impurities and provides antibacterial qualities. 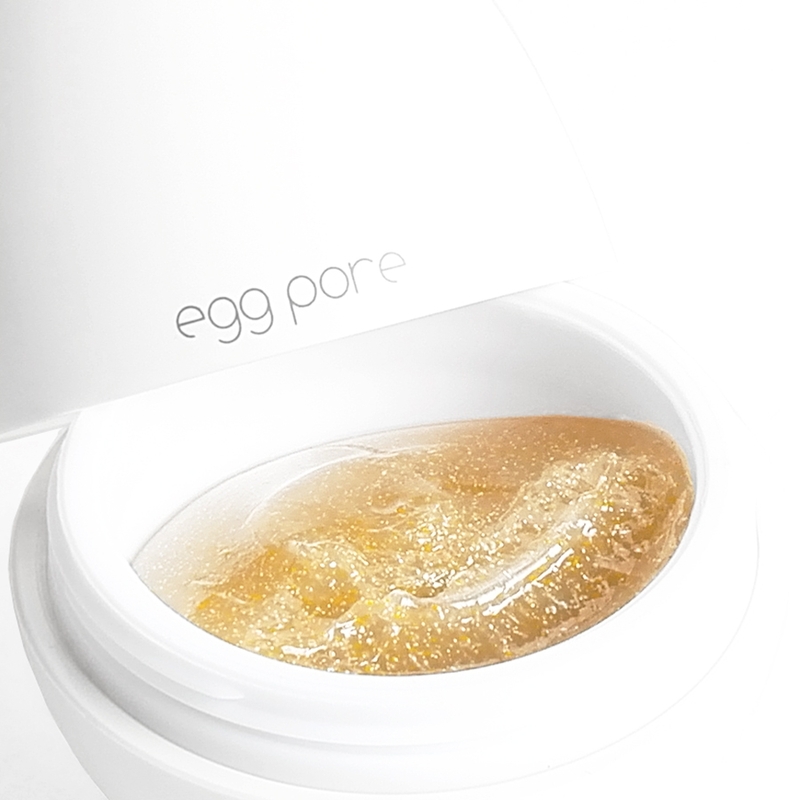 It also contains sea salt to remove residue and egg yolk to moisturize your skin. Apply a little to the desired area and gently massage for 3-5 minutes. Yeah, FIVE minutes! It's a bit long, but the self-heating quality makes you feel like something is happening.. Once the product turns opaque white, rinse with warm water. After what felt like forever massaging the product onto my skin, I rinsed and NOTHING! My tiny blackheads were still there and my skin didn't appear any different. Hmm.. I guess my expectations were a little too high? Product scents are a big deciding factor for me and the scent of this steam balm is too strong. It's floral-like, but kind of citrus? I can't explain it, but I can tell you it's not nice. AND you're applying this product to your face, so the scent is right there ON YOUR NOSE. 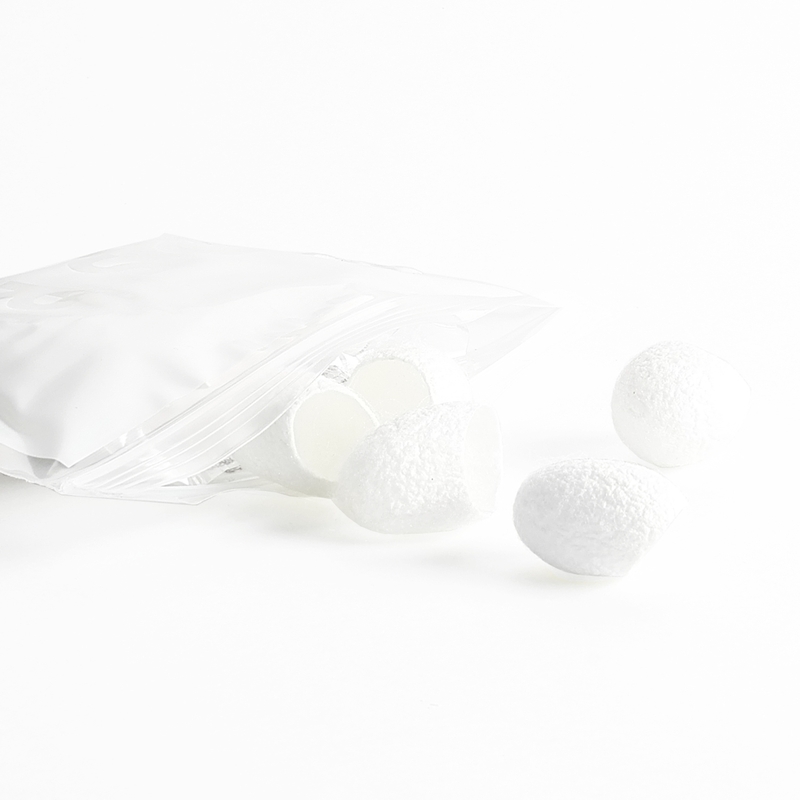 Corsx Blackhead Silk Finger Balls are little finger mitts made from raw silk cocoons. The natural fibre exfoliates and contains ceracin - a protein that removes skin waste (blackheads and impurities). 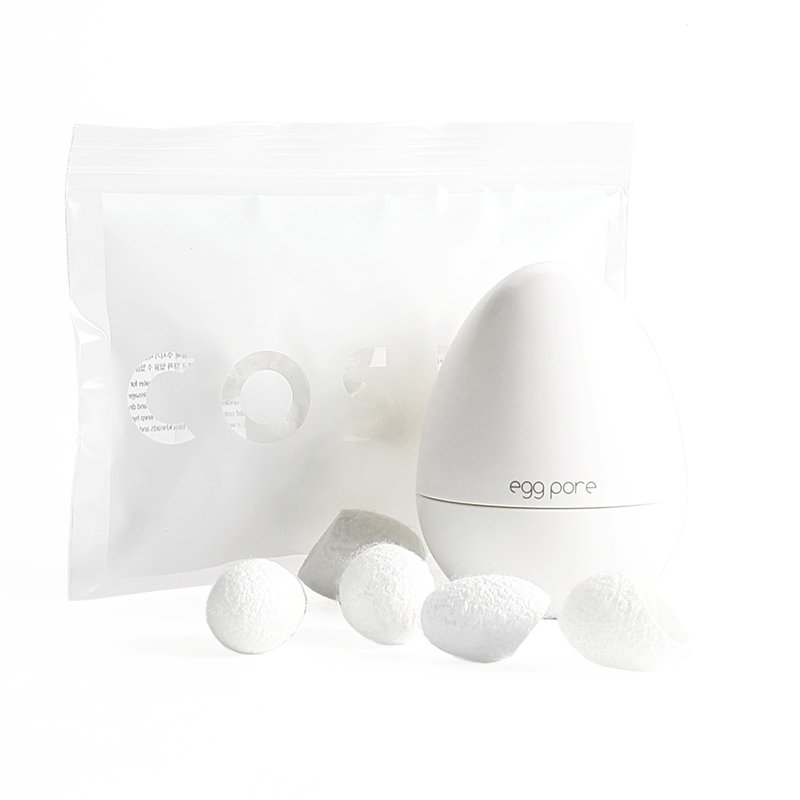 These finger balls also help maintain moisture in your skin. These little mitts are fun! Soften the finger ball by soaking it in warm water for a few minutes. Then place the ball on your index finger and gently massage the desired area. You can rinse the finger ball and reuse up to three times, but I wouldn't recommend it - eww! Your essentially removing blackheads from clogged pores onto the finger ball - throw it away when you're done! The process felt nice and it was fun to try something as unique and interesting as raw silk cocoons. Albeit, I didn't see a change in my skin. My micro blackheads are still there. I will however continue to use these finger mitts once or twice a week just for fun. Maybe I'll see a difference overtime?